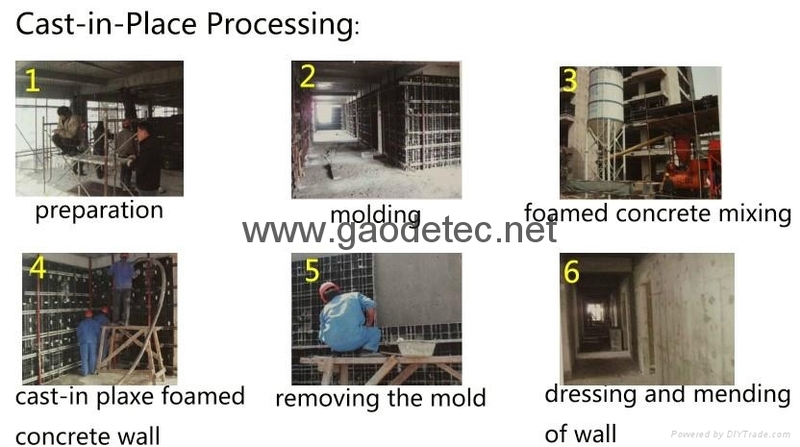 Foamed concrete has changed the traditional way of building walls with precast concrete segments. 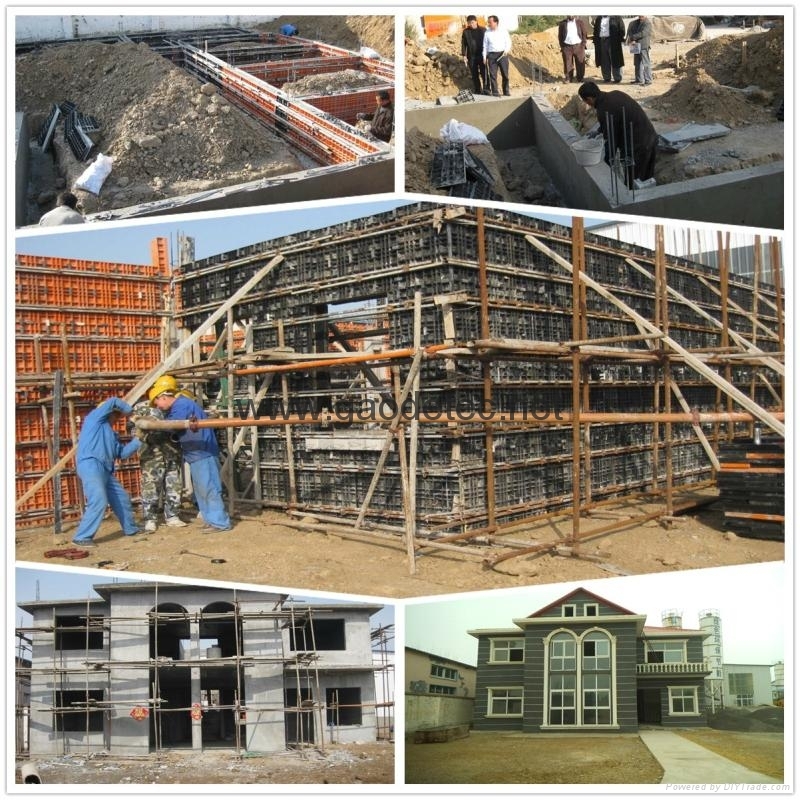 The excellent integrity and easy operation means low labor intensity and low building cost. 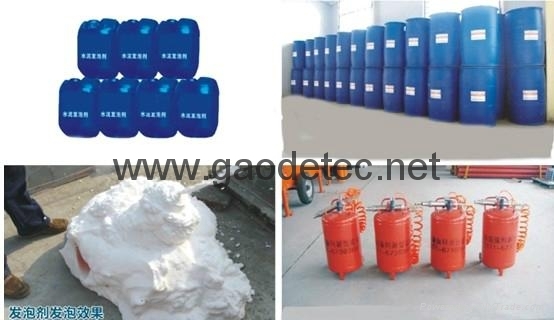 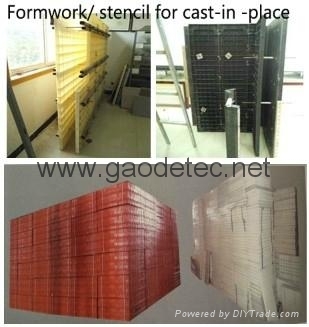 Besides, good strength characteristics with reduced eight, excellent sound and thermal insulation, and water proof, etc., all these performances make it an ideal substitute of present traditional walls. 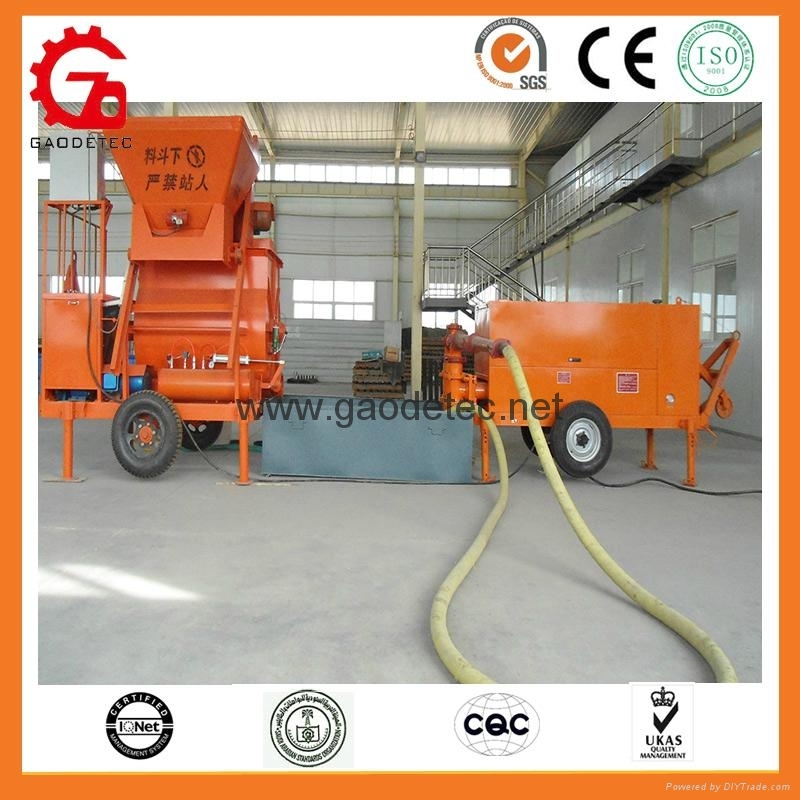 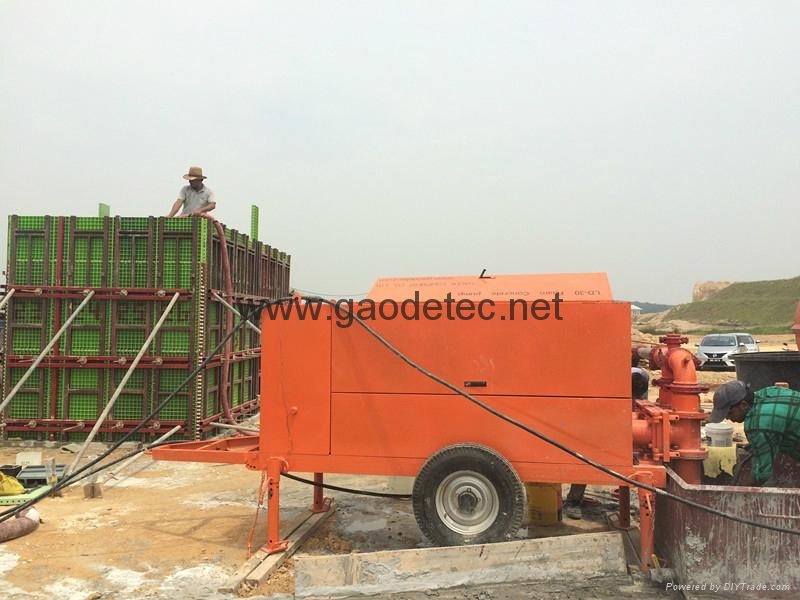 Main machines for cast-in-place wall includes: GM2000 foam concrete mixer, GP30 foam concrete pump, stencil or formwork foaming agent etc.